Wonderful complex with lots of amenities including beach access, 2 pools and gyms, 24 hour security & valet. 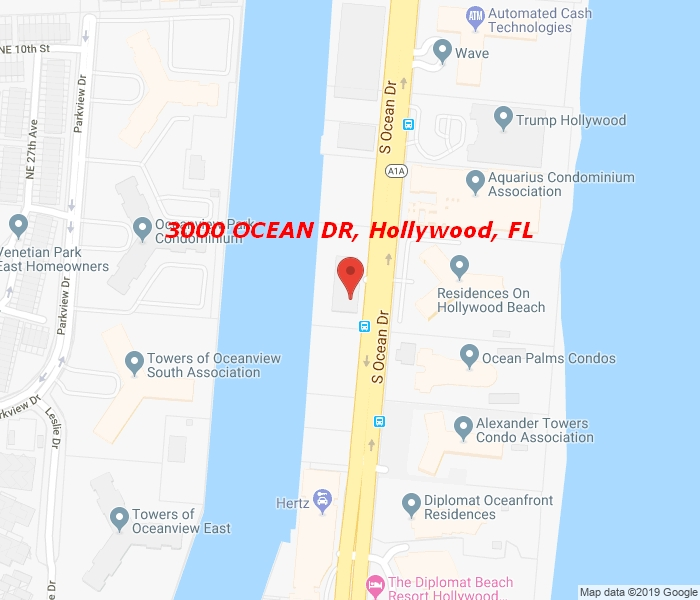 This unit is renovated and facing west on west side of A1A and has a wonderful intracoastal view of waterways. Bright, sunny and delightful. Current tenants lease ends soon so available by closing. Euro Style kitchen with granite countertops and stainless steel hardware. Hurricane proof sliding glass door leading to balcony overlooking pool and intracoastal. Cross A1A to 3001 and enter via lobby to east pool and beach. Approval process 2-3 weeks. Bring offers — don’t delay. Valet included or self parking option.